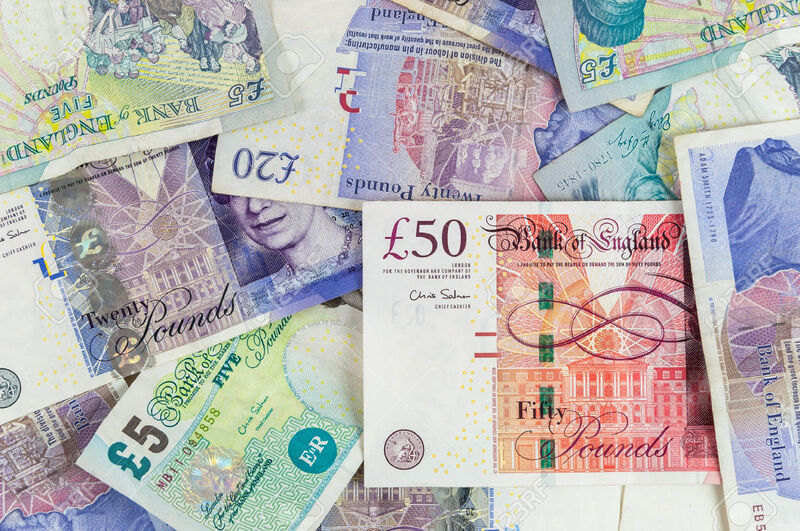 Equity release is becoming increasingly popular as a means of supplementing income in your later years. 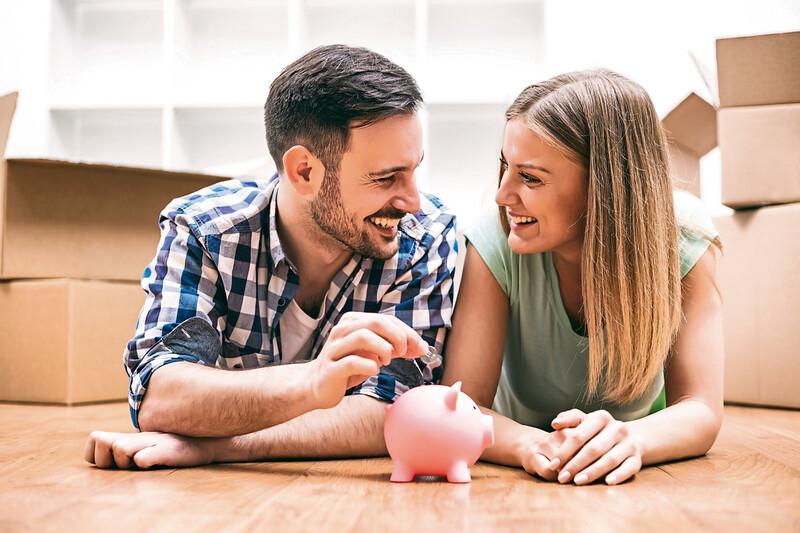 In a record-setting quarter, £136 of property wealth was unlocked every second in the UK between October and December 2018. 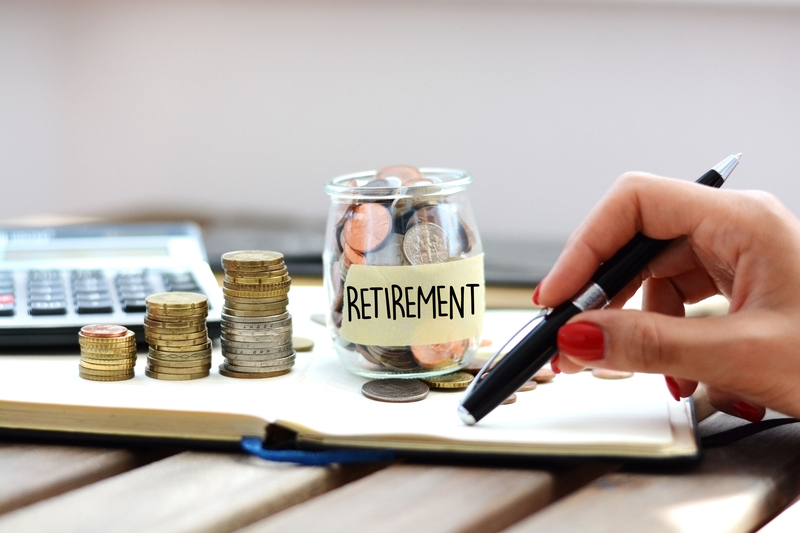 The minimum amounts that can be put into workplace pensions will be stepped up from this week, as UK savers are encouraged to put aside more for their retirement. 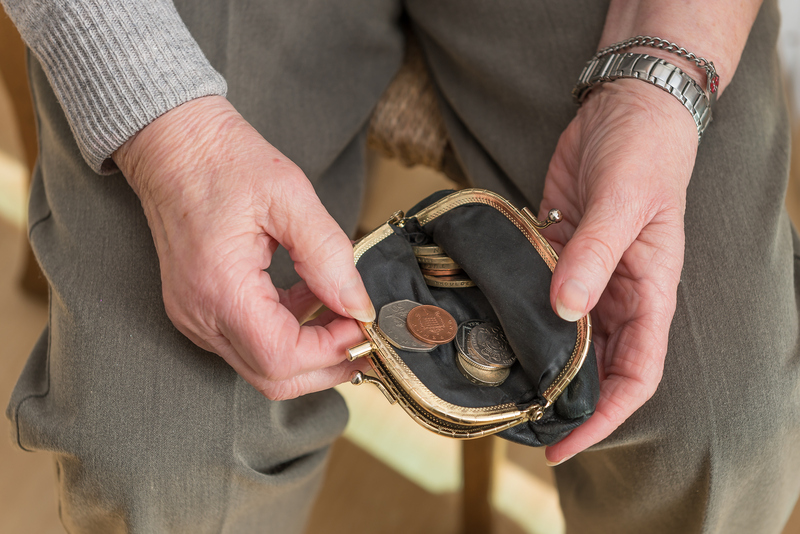 WORKPLACE pension reforms have helped get the nation saving for retirement – but new figures on how much people are actually putting in suggest many could be in for a bit of a shock when it comes to funding their lifestyle in later life. SPONSORED: Enjoy a young at heart retirement at Red Deer Village – hear what our residents have to say! We’re living longer, and need to plan sooner for a long and happy retirement we can enjoy. 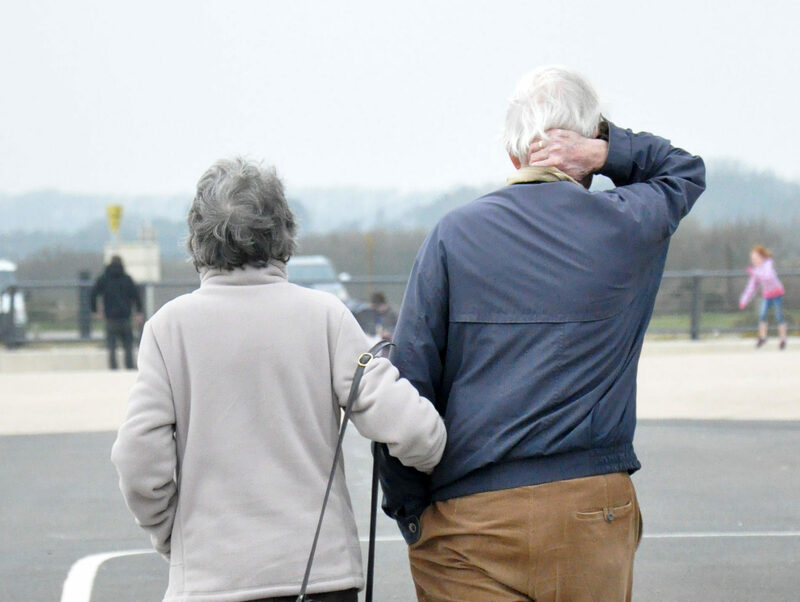 For many, this can mean retiring in our 50s when we are still young at heart. We want to share life with like-minded people in a stress free, financially secure environment. 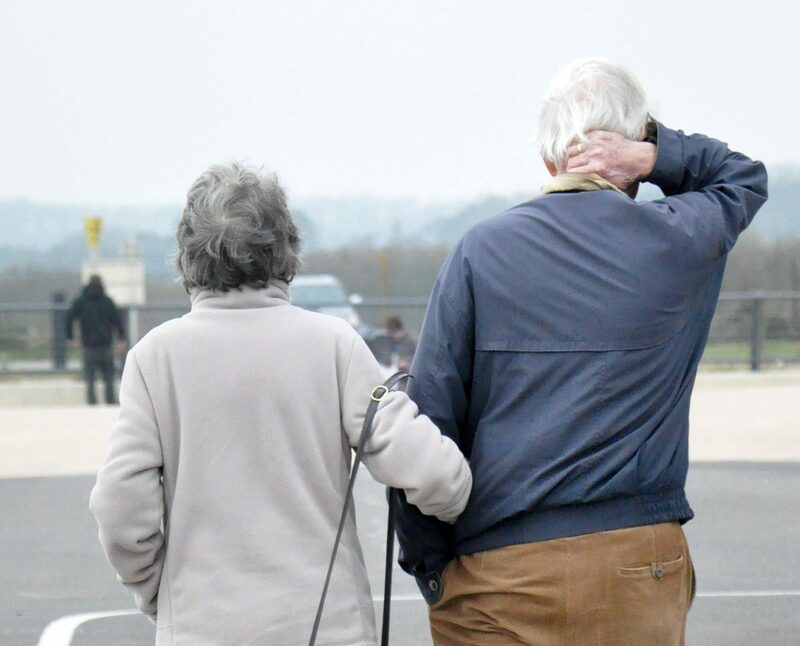 ONE in eight people retiring this year have no private pension savings, a study has revealed. SPONSORED: 8 reasons why you should downsize to Red Deer – the retirement village that gives you more! 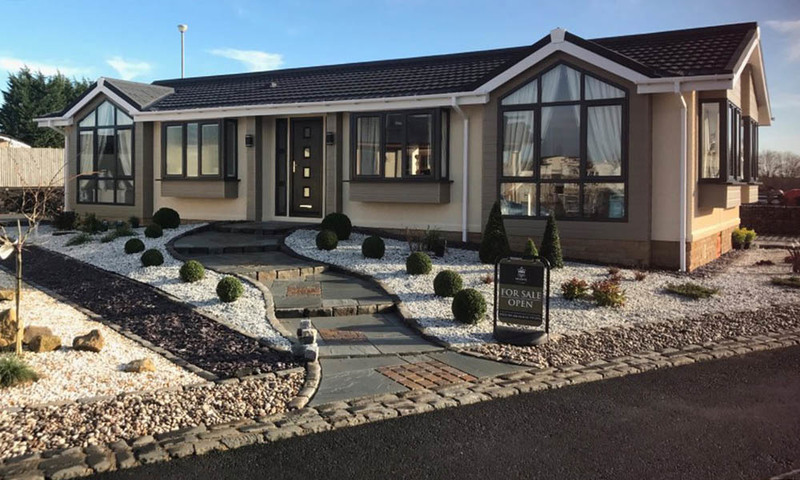 The family owners of Red Deer Village – a stunning, mature, residential park designed specifically for the over 50s, and situated at Stepps near Glasgow – urge those nearing retirement age to plan now for a long and happy retirement. 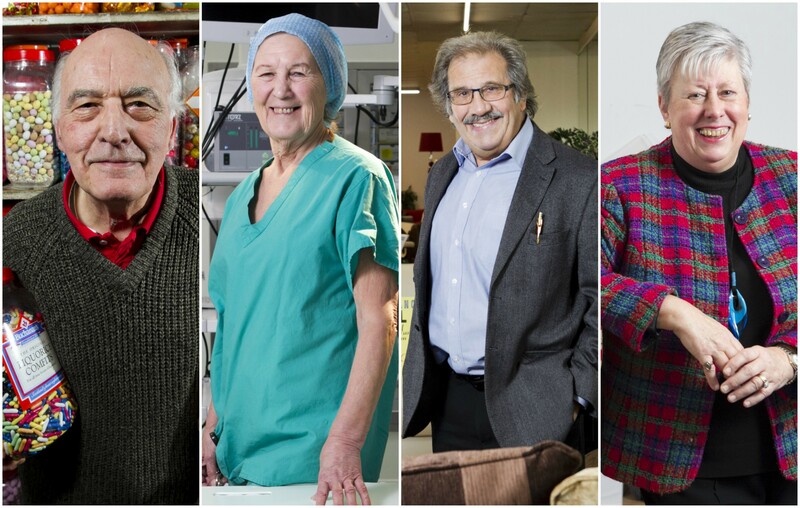 THE number of men and women working beyond their 65th birthday has more than quadrupled in the last two decades with a record 1.2 million over-65s still clocking on.